Yes, you guessed it right this article is going to be all about your hair. We all keep talking about having luscious shiny hair, but leave the unglamorous part of hair fall and split ends out of the context. Hair Fall and split ends are a universal problem, which can degrade the lusciousness of your hair, making them dry and rough. Well, I discovered a product last year, and I would like to share the secret to my long glossy hair today with you girls. Dove Intense Repair Hair Shampoo is the magic serum behind my long shiny hair. It completely transformed my hair. Not only its stops your hair fall, it also fastens your hair growth. 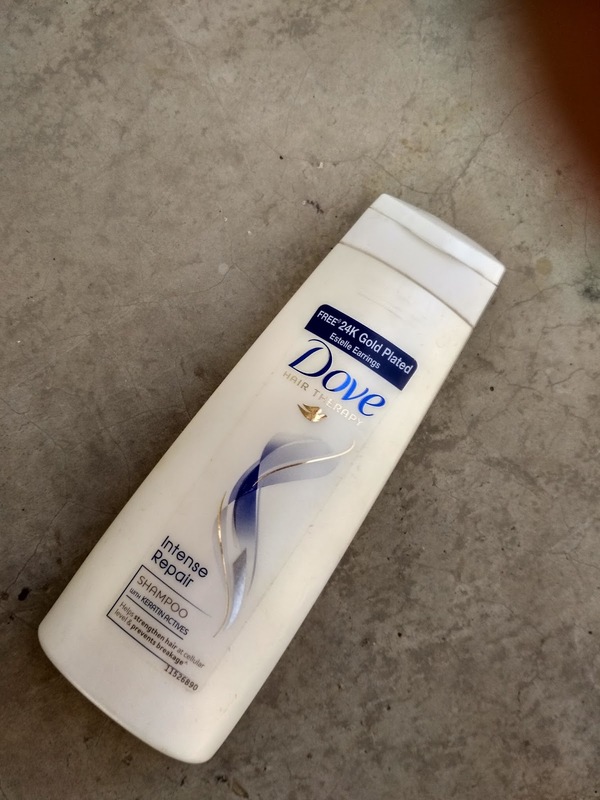 A few months back I went to on a trip with one of my friend, and the lazy baby I am I forgot to back my shampoo and it’s during this time I discovered Dove Intense Repair Shampoo. My friend should be paid for the loyalty she has with the brand. Her bag was filled with all the toiletries items of Dove, as they mail their products to her place. Anyway, so I was left with no option but to try this shampoo. And well let’s just say I returned back to my place with a hair transformation. This is a white colored serum with glittery particles, which are blessed with the signature smell of dove. It lathers smoothly into your hair, even if you have oil in your hair. However, it comprises of lots of chemical products, which might want you to opt for a natural shampoo instead. · Affordable price – You can get a 200 ml bottle at just Rs 123, which is way cheaper than other brands. · The shampoo works towards bringing back and enhancing the old shine and strength of your hair. · The fiber actives in its component help in reconstructing your hair fiber while preventing breakage and split ends. The MICRO-MOISTURE Serum in the shampoo will nourish your hair from roots while delivering a strong fast growth. · Reduces Hair Fall – This should be the USP of the product, it literally helped me get rid of all the hair fall issues. · The shampoo can make your hair, frizzy if you have really dry hair. Luckily I have really oily hair, so it really helped me balance the oil on my head. · The smell of the product cannot be considered its USP. 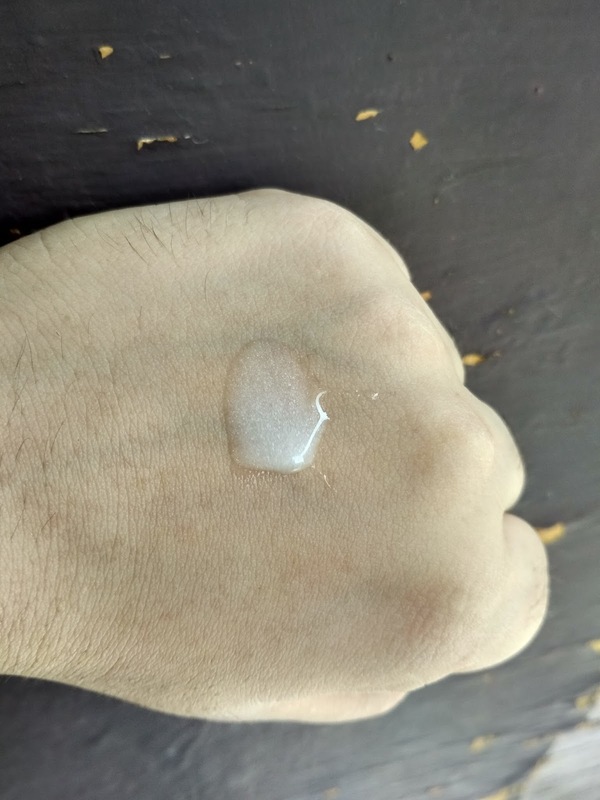 · It also comprises of silicon and other chemicals, which I am guessing can damage the hair in the long run. 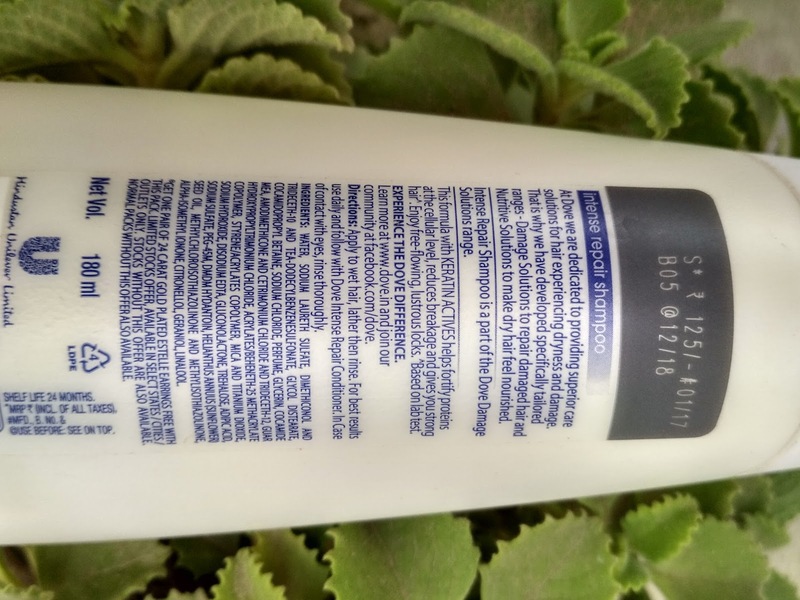 · As the packaging suggests the shampoo doesn’t help with split ends. 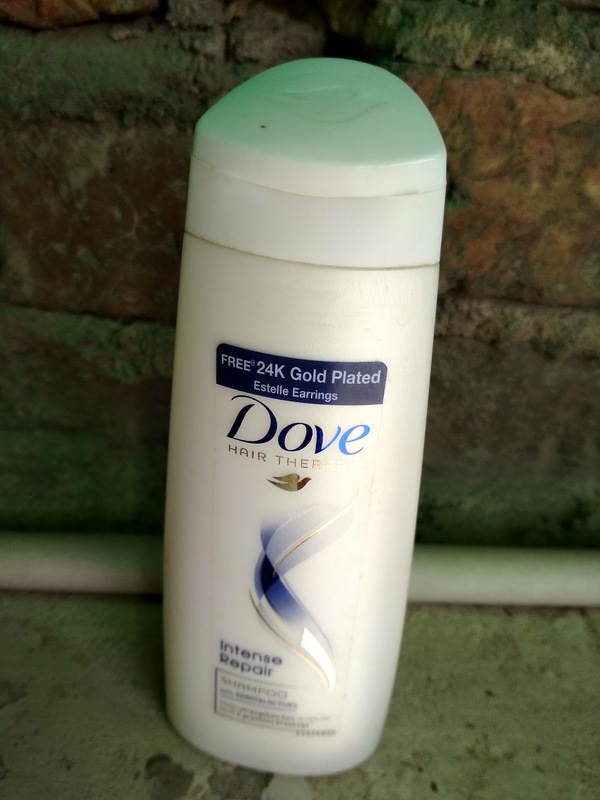 I would give Dove Intense Repair Hair Shampoo, a good 3 stars out of five, as it really worked for my hair. It has almost been a year since I am using this shampoo, and I am very satisfied with the results. I deducted 2 marks as I think Dove can add more of floral or fruity fragrances in its hair products as well as remove the silicon element. 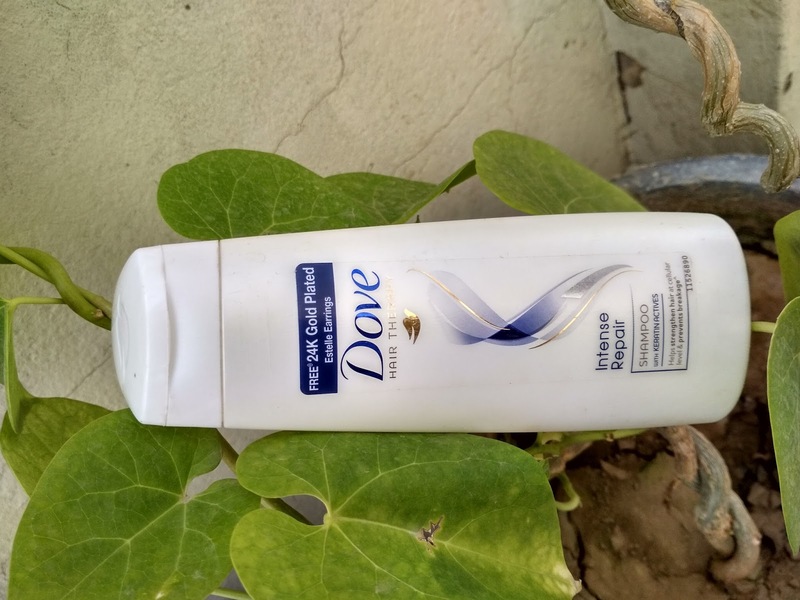 Most of Dove’s product doesn’t seem to have any smell at all.